Nowadays we look around and all over the places see QR codes embedded into the ads, buildings, billboards, newspapers, cups, clothes and even into the roads. 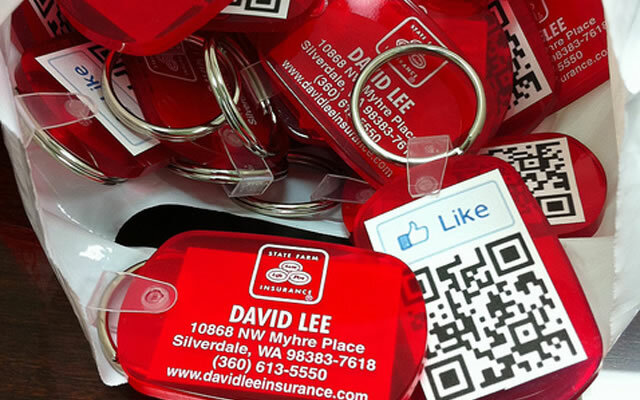 The usage of QR (Quick Response) codes in promotional marketing is a great idea and just one more awesome way to engage people to your brand and company. 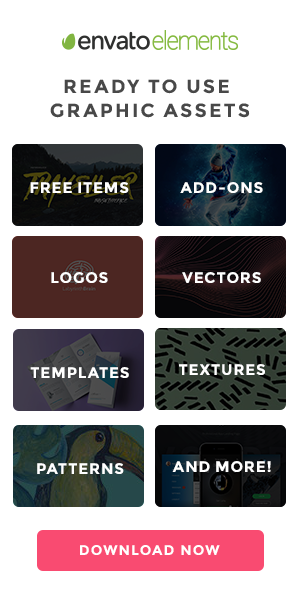 Commercial texts, free coupons, URLs and other data can be artfully hidden behind the black modules arranged on a white background. Their simple, but outstanding and unusual design makes them easy to notice and utilize. Moreover, barcodes are really cheap and budget method of advertising, you can simply put the code on any printed material and track a response rate through Google Analytics. But the gold of QR codes is that they enable to convert the advertisement from a passive experience to an active income and entertaining interactive game! 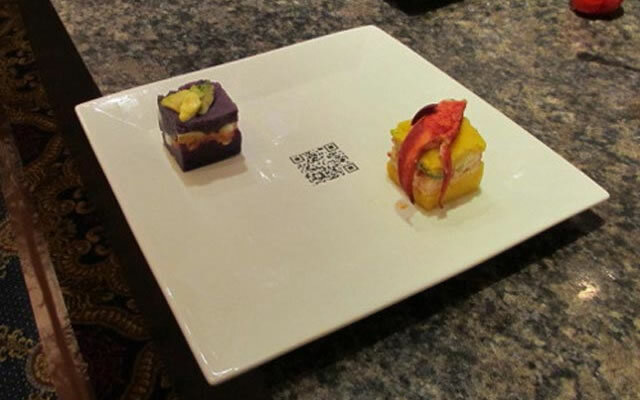 Using creative and remarkable QR codes you can grow your sales and attract more fans. Just put yourselves in shoes of your target audience and you’ll by far understand what you want to get. 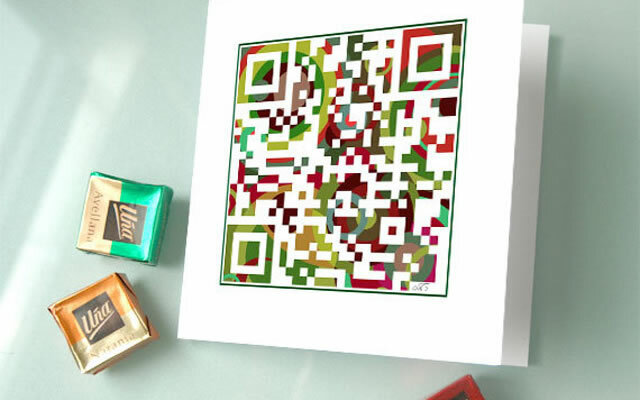 Before showing your QR masterpiece to the World check out it carefully. 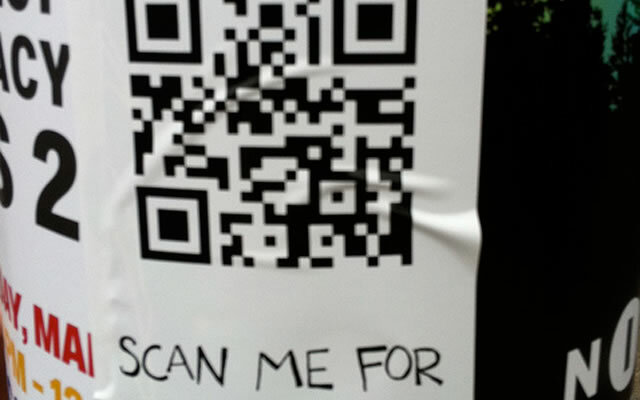 You should remember that the more shorter your URL encoded to a QR is, the better it will be scanned by smartphones. 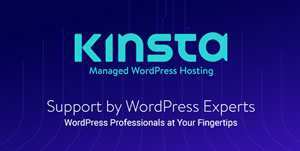 Use a URL shortening service to shorten the link. For a good conversion, the barcode has to implement only one action: shows the website, gives you a discount, some secret data or displays the image. Almost all QR codes, to be more exactly about 99.9%, are scanned by smartphones, so think over the mobile version of your website. One more important trick is to place your code where the potential customers have a free access to the Internet. 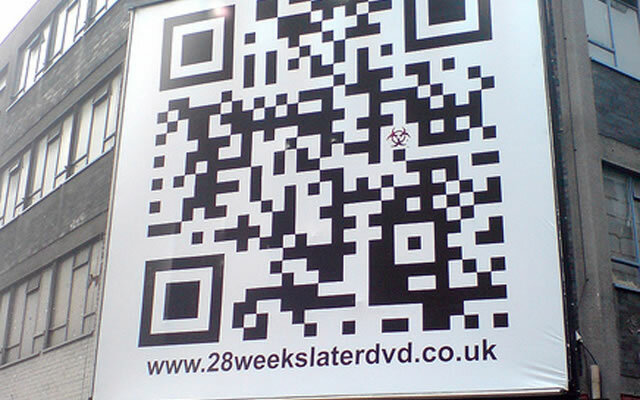 So, spend a little bit time, to create your own QR code and keep your brand on the cutting edge of marketing. 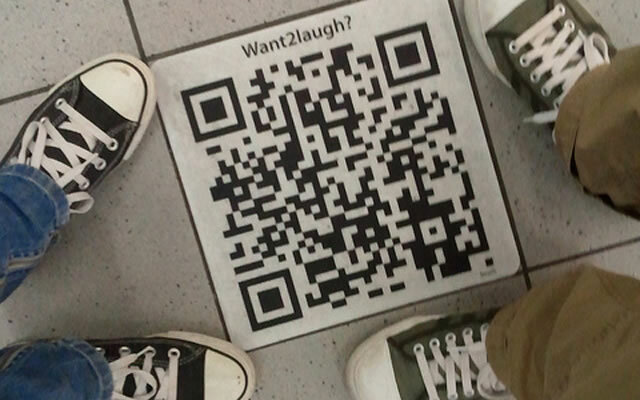 Below we’ve showcased some crazy ideas how your QR code could look like and where you could use it. 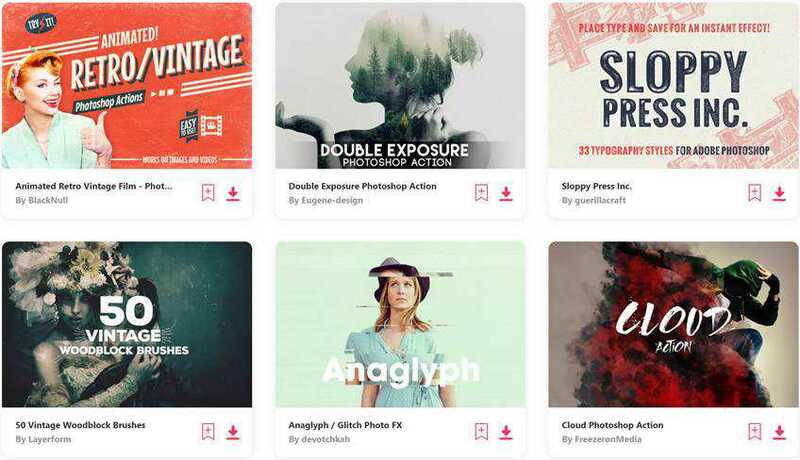 Hope you’ll get a great doze of inspiration and stunning ideas. Enjoy! Both useful and stylish solution for businessmen. 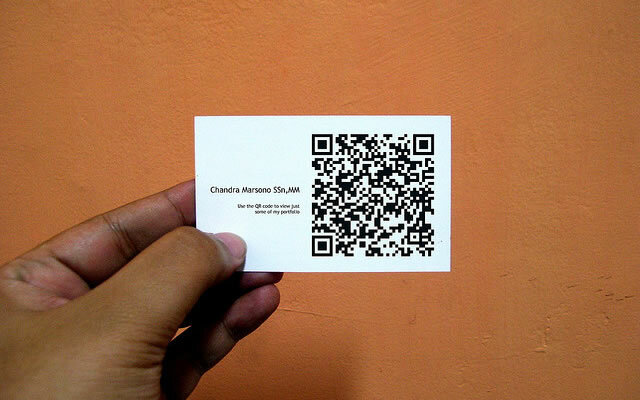 This business card not only shows the important data and contact info of the owner, it immediately connects you with their website. You can’t go by a huge barcode and don’t notice it, if you have a smartphone in your pocket just scan it and receive the important message. 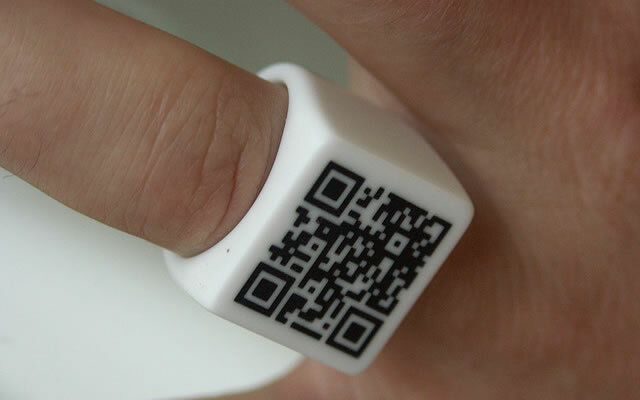 Unique and remarkable QR code ring helps to deliver the message in an unusual and memorable way. 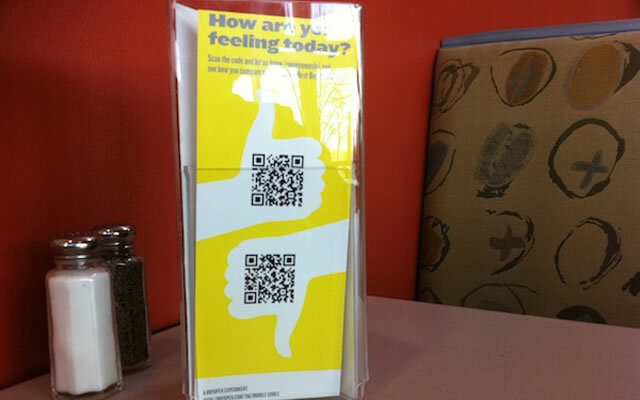 What can be more easier than to interact with the visitors of your cafe in a such amusing way? Try and you’ll always know what your clients think about your services. You can sell and rent apartments just by encoding a website URL, email address or a cell phone to the barcode on a window and stay connected with all your client 24/7. 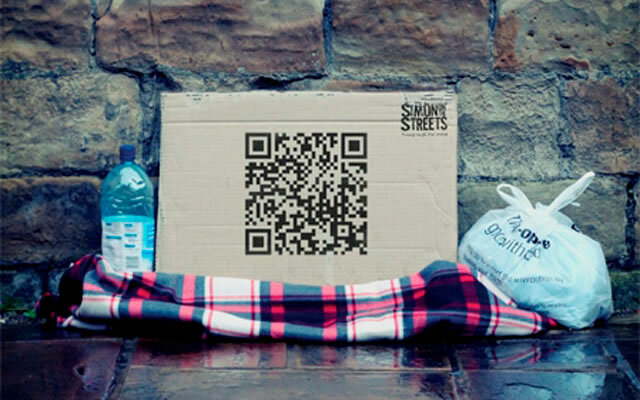 A creative agency invented one more way to help homeless people and raise funds for those who spend their nights on the streets. 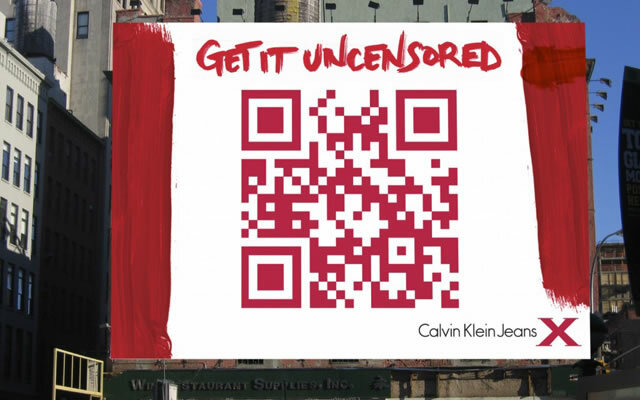 As once Calvin Klein campaign was banned because of inappropriate images, it releases “Get it uncensored” drive with the code which links to the new line of jeans. 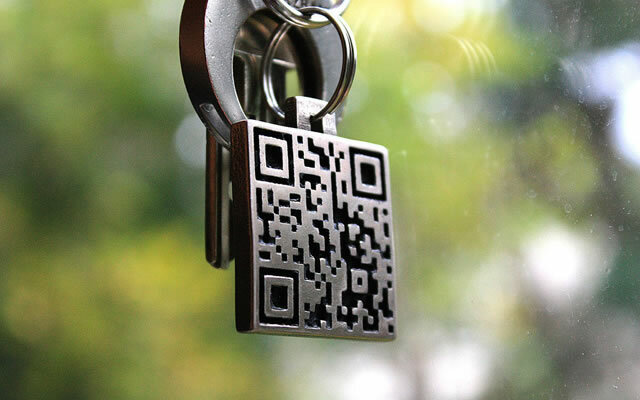 It’s really very handy when the keychain contains the information which can be decoded by the smartphone app. 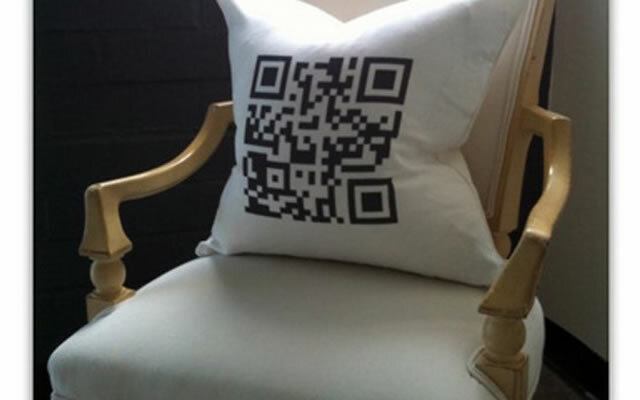 Print your personal QR Code on a pillow and all your quests will surely appreciate your unique home accessory. 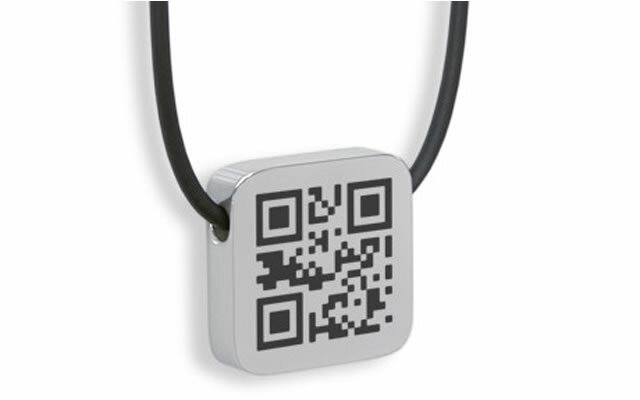 QR code is a popular trend and cool thing to stand out, but if you keep your identifying info in it, it can be also helpful in a case of emergency. Do you want to have fun? Scan the barcode and get to know what is hidden behind it. 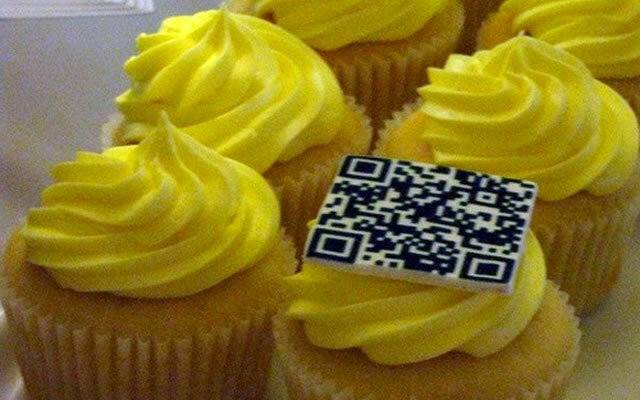 Delicious cupcake is decorated with editable image of QR code which leads to the Clever cupcakes website. 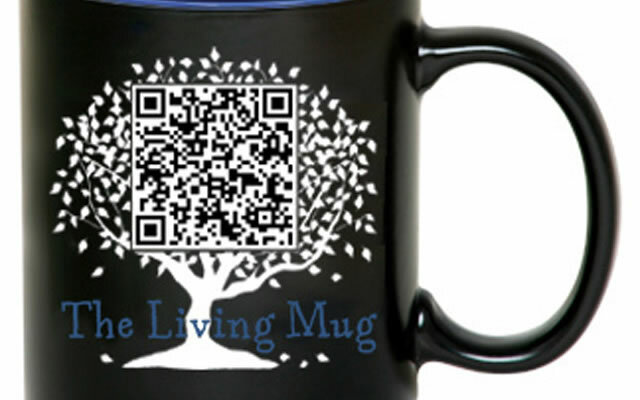 Raise your mood with a cup of tasty coffee and wise or humorous quotation which will appear on your smartphone screen after scanning the code on the mug. 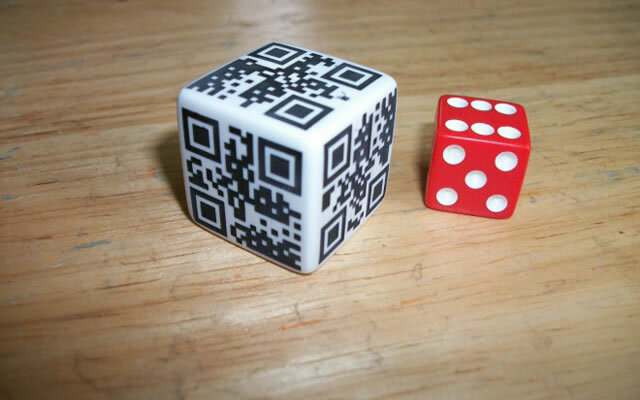 It’s a real pleasure to play with this monochromatic QR dice, especially if you like the versatility of QR code appearance. 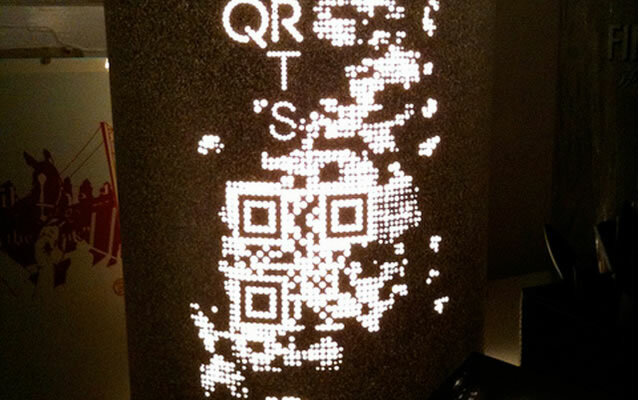 This stunning lamp will be a good design solution for QR code design lovers. 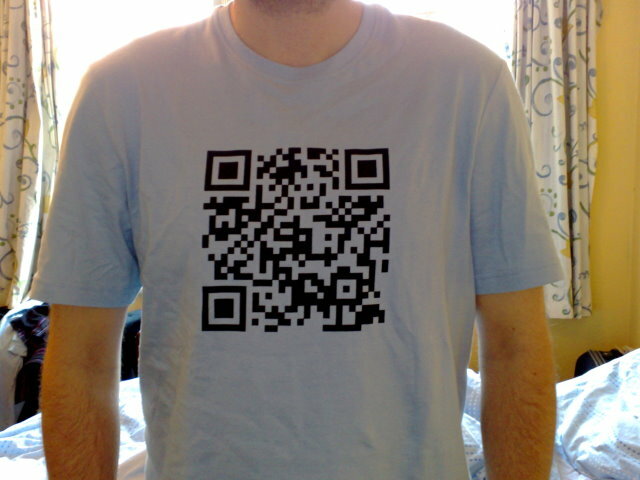 One more decoration in the QR code style, it won’t lead you to any website, but it will surely make you smile. 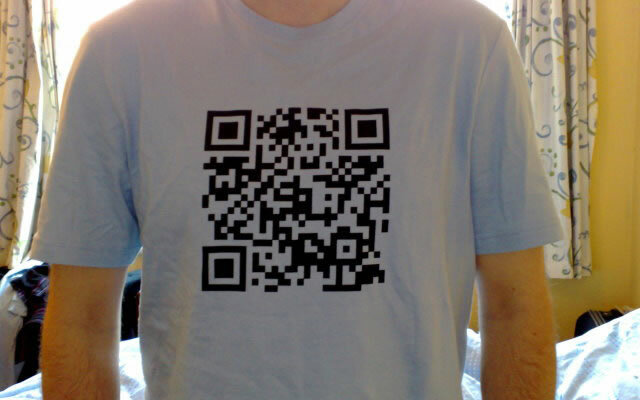 An amazing idea to put a barcode on your T-shirt, so everyone has an opportunity to scan it with their smartfone or simply enjoy your style. Are you looking for a company of interesting fellows? 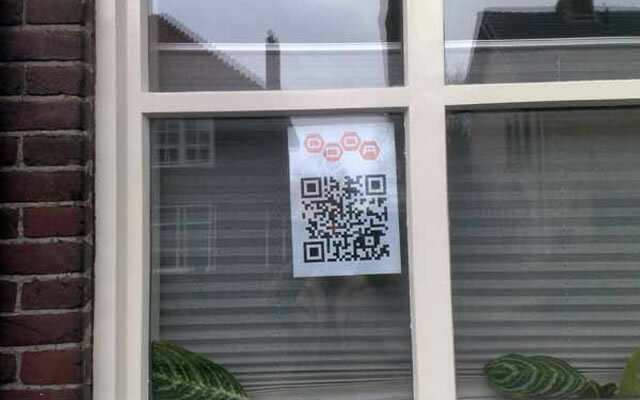 Don’t pass this poster, maybe it includes the invitation to the cool party, scan it and have fun! Very original and creative way to congratulate your beloved or friend with some special event. Do you want to stand out against the crowd? 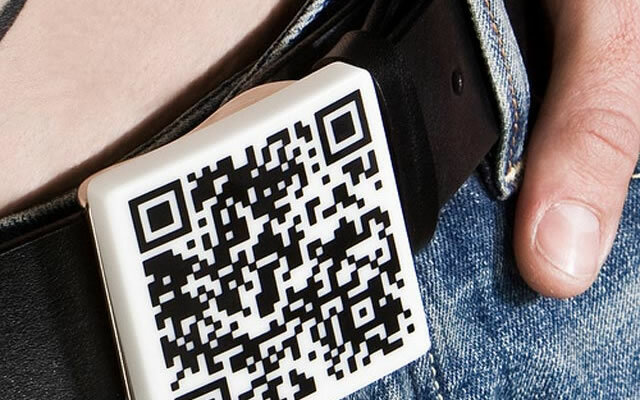 Wear QR code belt and impress your friends with this outstanding accessory. 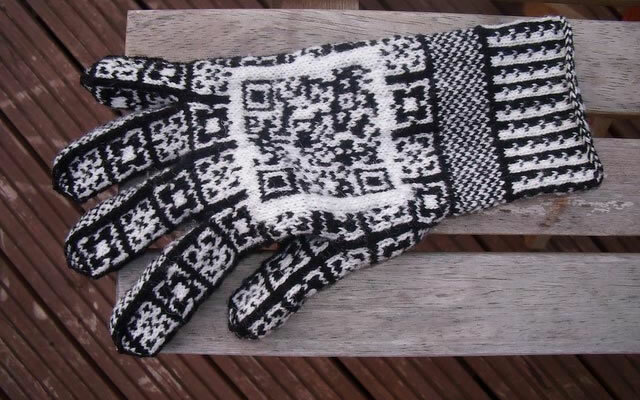 Eye-catching knitted gloves with black and white QR code on the backside make your day bright and memorable. They can be also a good present for your friend. 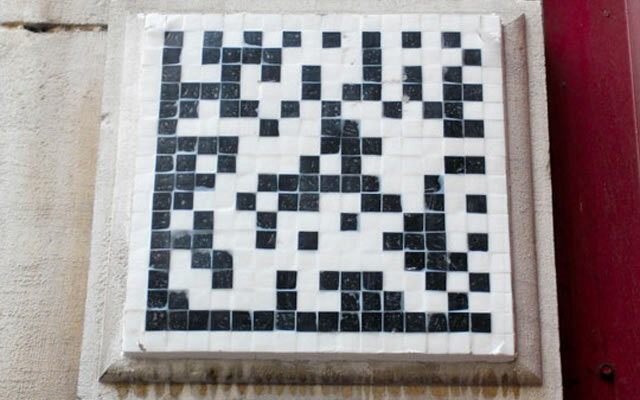 QR code plate decoration attracts clients’ views and make them curious to know what they can see after scanning. Maybe, the cafe offers one more free cake for the most curious persons?